any recommendations to remove "factory smell" from FCU ? u mean when u switch to fan mode for some period of time? eventually it will be gone. not sure how long.. mayb for mths. mine already use 1 year liao, no more tat factory default smell when switch to fan mode. mine hor, the fan mode is always on i suppose? dont have specific button for "fan mode"
oh no...panasonic inverter dont hav fan mode. All brands and models should have fan mode. I'm indulged in buying a new system 4 air-cond, which brand got promotion during GSS and how much will it be? 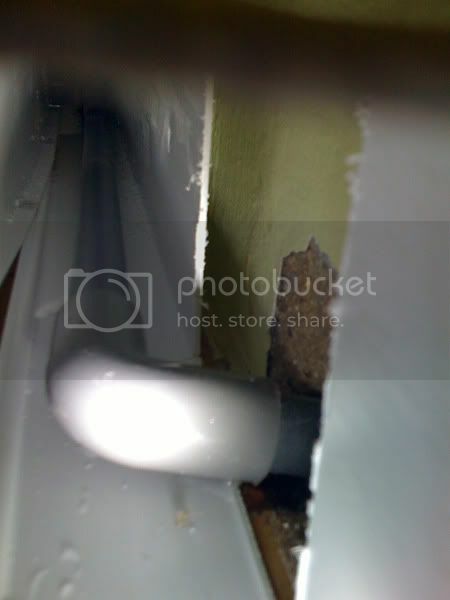 for the past few days i have been experiencing this water leaking problem from my drainage pipe socket near the condenser boxup /toilet area.... is it the socket loose problem or angle problem? 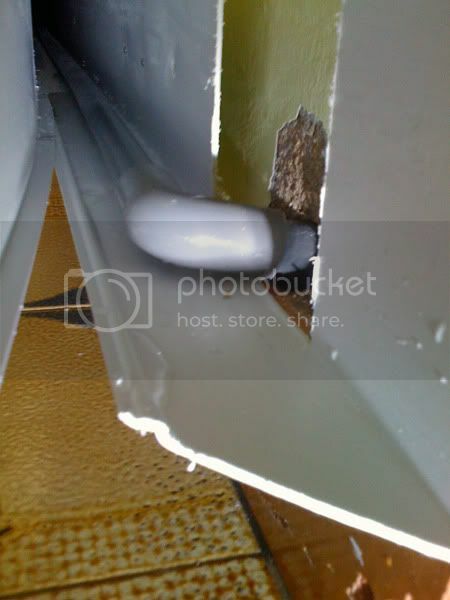 the water drips in the pvc trunking and leak out on the floor..
is this a common issue or the workmanship totally failed? they got put glue when joining the pipe? or they nv put insulation, condensation take place ba. like to chk whether this condenser is sufficient for my use. It will have 1x 24k, 3x 9k FCUs. The 24k would be seldom used. The other 2x 9k also seldom used but still more than the 24k. My aircon ledge is small, abt 1.8 x 0.8m. Finally took the plunge with the ME A48, FCU 10, 13, 18 and made the choice to go with Gain City through Mr David Tay, H/p 90013124 largely because he was prompt, knowledgeable and kept up with the computations that I was considering for my apartment. Pricing was reasonable and we went with gauge 22 copper pipes, 3/4in armaflex insulation and 16mm drainage pipes. 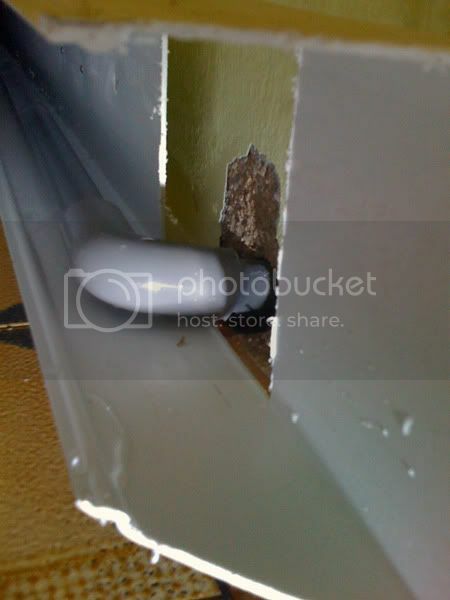 As the engagement was for concealed installation, there is not much point giving the price. I would say that getting the cheapest quotation at the expense of having to consistently chase the salesperson for quotations is not the way to go. How much confidence can one get from such a person/company. Imagine having to chase for an installation date!? Thier team is doing the installation now and they were punctual with the appointed time and took initiative to look through how best to do the installation as well as show me that they are installing what was promised i.e the copper pipes, the thickness of the insulation, etc. Rather than just getting the sale and leaving it to his team of installers, Mr David Tay came in to check on the progress and advised his installers accordingly. This is particularly important for me as I have had problems with the drainage due to the the gradient of the drainage pipes. In view of the above, I am happy to recommend his services. Hmm... I got my Pana Inverter Sys 3 from Gain City thru David Tay recently also, but he never came in to check the progress leh. But I must agreed that he is indeed prompt with my SMS queries even after the sales. The installer team I got was friendly, fast but rough. They took less than 30 mins lunch break and start working again. But the way they dismantled my old system, and the way they handle their tools, I'm lucky my flooring is not new, if not I sure faint. And also good thing I did some covering on my poster bed, if not sure kanna scratches. btw, any comments on my condenser? wow...yr living rm very big? need 24k btu? u live in hougang area? @chun, nope, mine is abt 27m3. is it overpowered?